home .Featured, Citizen Science Good germs. Bad germs. An interesting new citizen microbiology project. 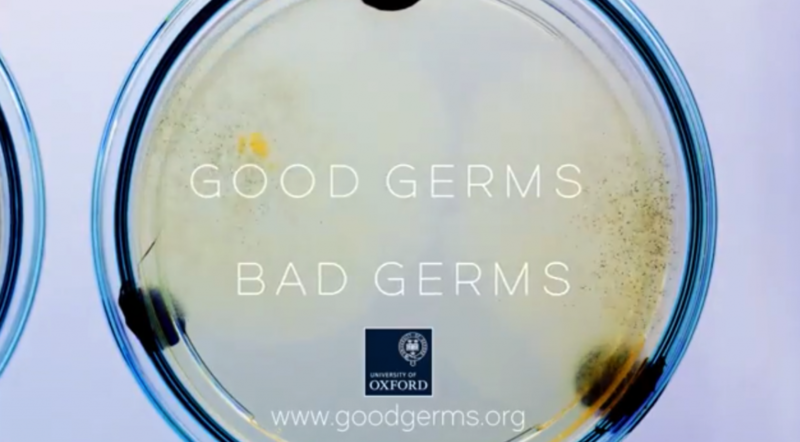 From the Good Germs project. There is a growing popular and policy interest in the microbiome, and the possibilities of more nuanced or ‘probiotic’ ways of living with germs. To date however there has been limited public engagement with the science and technology of metagenomics. The project engages with the growing scientific, popular and policy interest in the microbiome: the microbial life in, on and around us. They have been posting some of their results to their blog too.